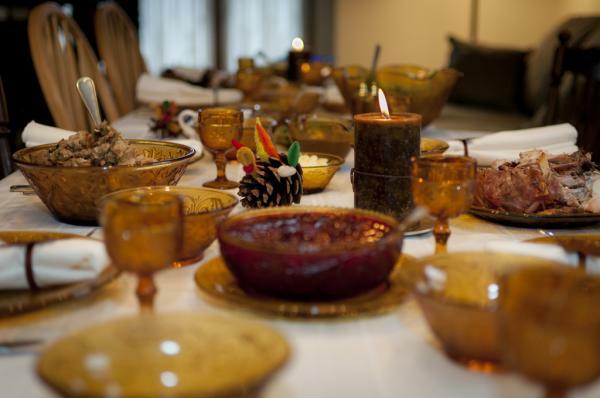 The food on your kitchen table has a fascinating story. At KCUR 89.3 and Harvest Public Media, we work every day to illuminate the hidden nooks and crannies within our food system and to bring you the voices of the people who make it run. Whether we’re talking to ranchers in Missouri, diving into the debate over GMOs in Colorado, touring corn farms in Iowa, or exploring how to grow local food in the Midwest, we’re out in the field examining important topics. Today’s food system is rapidly changing. That’s why NPR is visiting us in Kansas City, to present a live event called “How We Eat” on Tuesday, April 5. Produced in partnership with Harvest Public Media and KCUR 89.3, NPR will examine the links that connect us from farm to table. If you’re in the area, join Michel Martin, weekend host of NPR's All Things Considered, for "How We Eat." It’s a live event with dynamic conversation and performance, centered around questions about what makes food “good” – for individuals, for the community, for the environment. Tickets are available online here and the event will benefit both KCUR 89.3 and NPR. If you’re not able to attend, never fear! KCUR 89.3, Harvest Public Media and NPR will be video streaming the event live on our website and we’ll be hosting a live Twitter chat. Watch the hashtag #NPRHowWeEat for the live chat on April 5. 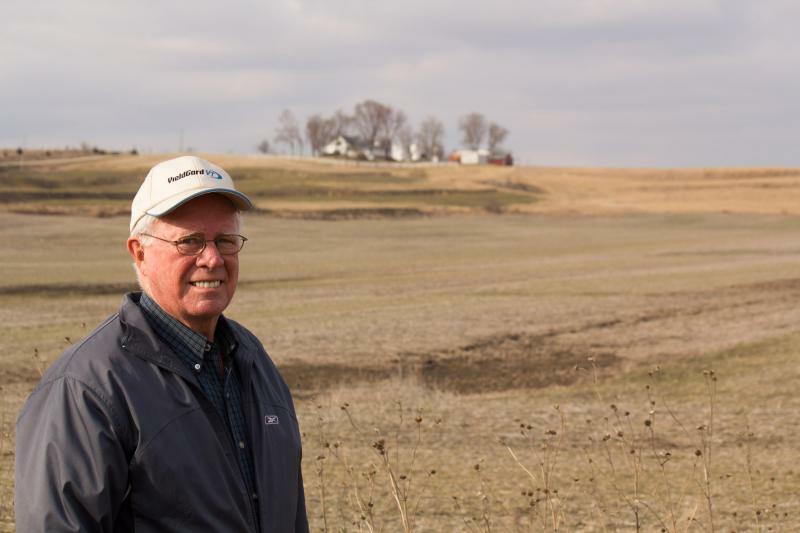 Can Midwest Farmers Fight Monoculture And Grow New Crops? Take a road trip through the Midwest during the growing season, and it feels like you’re moving through a sea of corn and soybeans grown largely for livestock feed or ethanol. But now, low grain prices and increasing pressure to clean up waterways may push some farmers to consider other options. WATCH: What Are GMO Labels? There’s a heated debate happening right now about GMOs and labels. Big food companies like General Mills, Mars and Kellogg’s say they plan to put labels on their products that tell consumers whether or not the food contains ingredients derived from genetically engineered plants. So what’s the big deal? 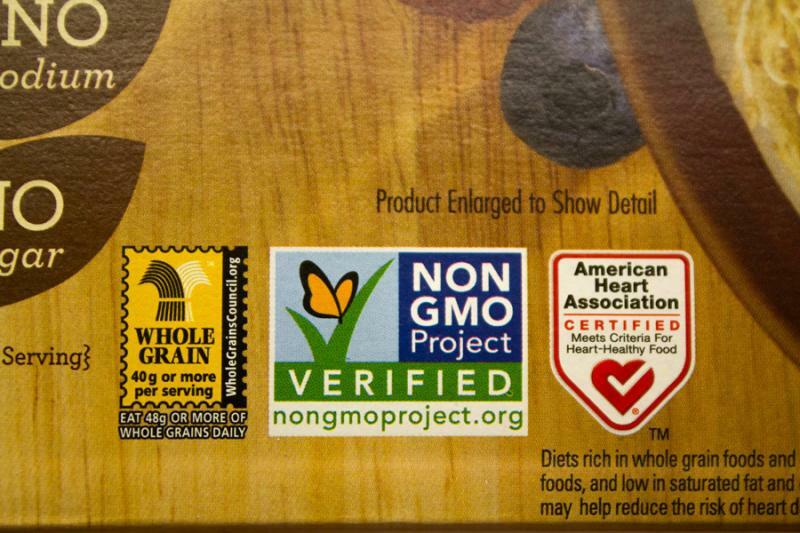 What are GMO labels, and what do they tell you?